Team USA had a successful showing in Havana, Cuba at the IJF 2014 Grand Prix Judo Tournament this past weekend. 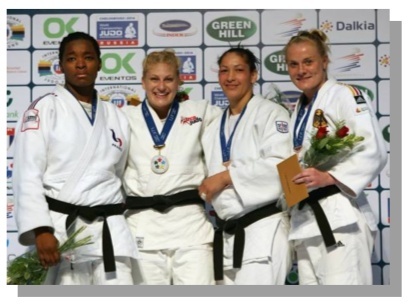 division is 2012 Olympic Gold Medalist, Kayla Harrison. In her first match, Harrison pinned Jacqueline Usnayo from Chile in less than two minutes gaining her first ippon. In the second match against Luise Malzahn from Germany, Harrison gained ippon after receiving two wazari's after the 4 minute match. In the third match leading into the final round, Harrison came out on top in a defeat that lasted 23 seconds against contender Anastasiya Dmitrieva from Russia. Harrison wins in the final match against French contender Audrey Tcheumeo, by a shido. The Grand Prix Tournament was Harrison’s first competition back since her knee surgery in 2013. Travis Stevens was another standout competitor finishing in second place in the men’s 81kg division. 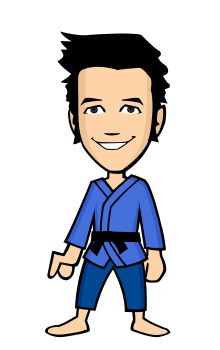 Steven’s victory began in his first round gaining an ippon against Tomislav Marijanovic from Croatia. In the next two matches against Cuban competitor, Raydel Maren and Brazilian competitor, Victor Penalber, Stevens defeated both athletes gaining ippons, which led him into the final match against Avtandili Tchrikishvili from Georgia. Steven’s lost in a tough final against Tchrikishvili earning him a silver medal. 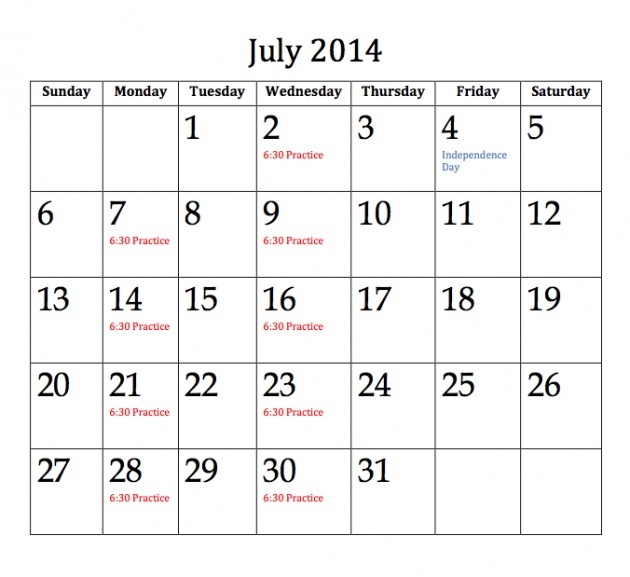 The next Judo Grand Prix tournament is set to take place in Budapest from June 21-22. Placing 7th at this event were: Brad Bolen 66kg, Leilani Akiyama 63 kg, Hannah Martin 63 kg, Samantha Bleier 78kg, and Ronnie Elor +78kg. 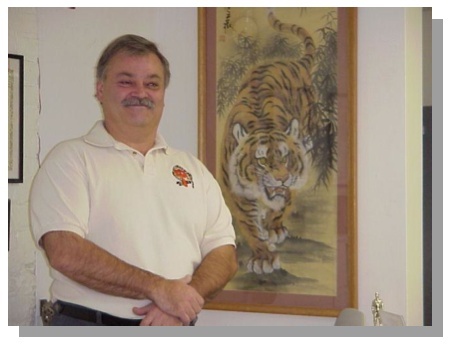 Tony Grisanti, Rokudan and sensei of the Kin Tora dojo of Buffalo, New York, passed away suddenly on June 16. 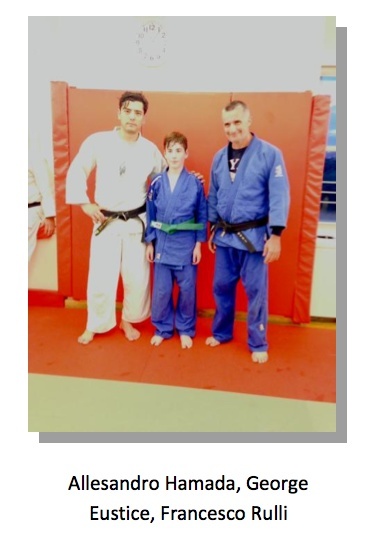 He was a well respected and active referee and was an organizers of the Am Can Judo Championship. He was also vice president of New York State Judo, Inc. Tony refereed nationally and internationally and was a frequent referee for the NY Open. A wonderful person, Tony will be missed by all. My condolences to the family. Randi and Dani Morris (4 years old) in their first judo competition. Courtesy of Jason Morris. I am a fan of Brucelee.